Edge of Escape: Released in Germany TODAY! Long-distance excitement is curiously surreal. 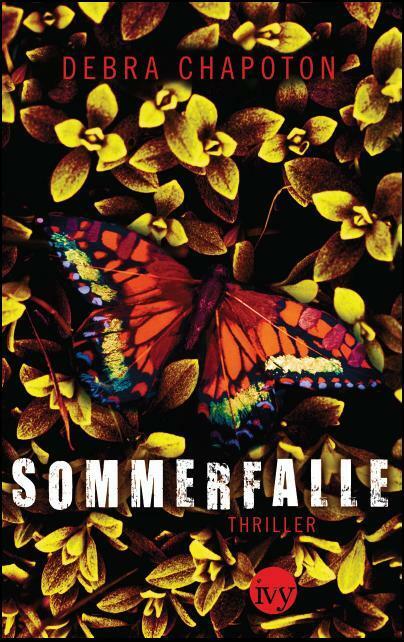 EDGE OF ESCAPE made it to the German bookshelves today, titled SOMMERFALLE. The publisher also released a digital teaser last week of extra scenes that I wrote for this purpose. When I checked this morning it was #10 on the Kindle Top 100 Free for Young Adult selections. Also surreal.